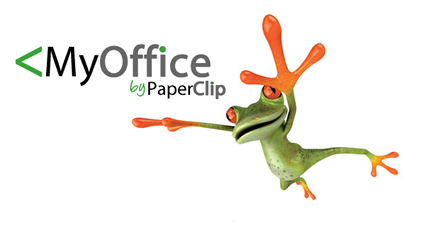 We are PaperClip Software and we make it simple! PaperClipSoftware is part of the Internetty family and our aim is to provide you with the solutions that allow your business to work smarter and grow. As Part of the Internetty Group, we provide a range of products from Serviced offices, Outsourced Call Answering, Telephone Systems, Broadband Internet and of course software! Founded in 2010, our company was born out of the complicated rules that the Microgeneration Certification Scheme membership demanded from MCS businesses. Given the ever-increasing mountain of paper work this produced and in conjunction with the Renewable Energy Consumer Code we needed to provide a solution that satisfies both scheme requirements. The RECC audit processes and the customer journey are key feature within Paper Clip Software along with the MCS audit assessments process. We were not convinced that the bulky generic paper manuals or the web up loader options were going to be the industry standard and we introduced the simpler way of managing the whole process called Paper Clip MyOffice. We first introduced Solar Photovoltaic (Solar PV) workflow and calculation software; this was then shortly complemented with Solar Thermal, Biomass and Air Source Heat Pumps. In 2013 we added MyLeads, our customer relations management software that compliments PaperClip MyOffice and gives CRM functionality within the specific environment. We also provide bespoke software to other markets from Post and Parcel Notification Control, Facilities Management, SMS Marketing, Hotel Management to Restaurant EPOS solutions. Our operational team is based in the UK with part of the non-customer facing programming team in our offices at Gujarat, India. 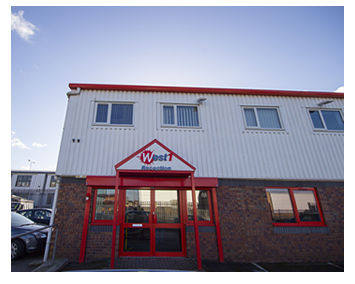 Solely employed by us, our entire team members are chosen based on their background experience and specialism.